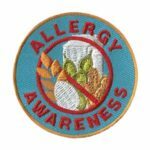 Earning healthy living patches makes establishing a healthy lifestyle fun. 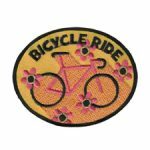 From cooking patches to fitness patches your girls can explore many to stay healthy. 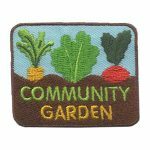 Earning healthy living patches can be fun. 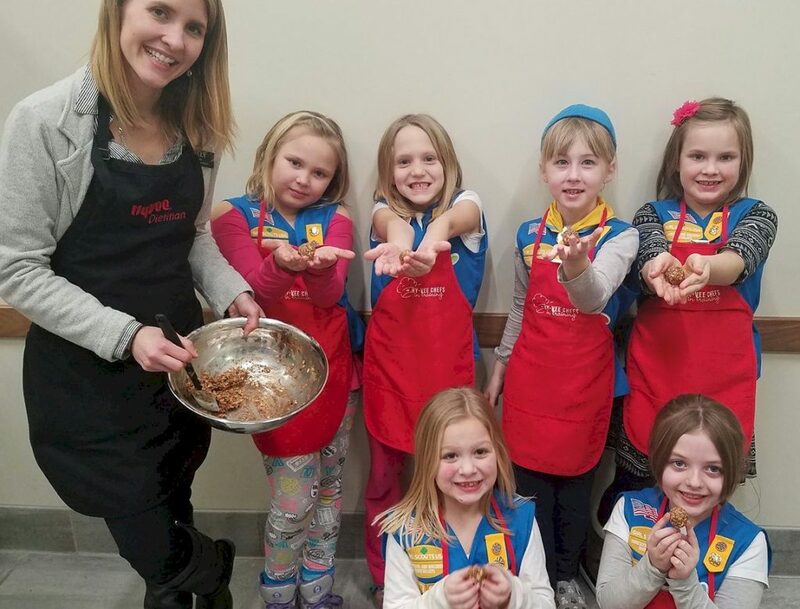 This Daisy Girl Scout troop learned to make their own healthy snacks. Scouts of all ages will appreciate a chance to tour an ambulance. 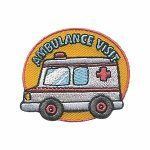 Contact your local ambulance company to arrange a visit or tour. They may even be able to arrange for an ambulance to come to your meeting. 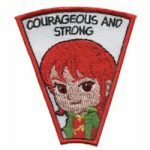 Don’t forget this patch from MakingFriends®.com to remember this great experience! Girls love GaGa Ball! 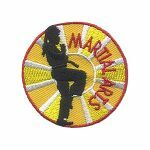 Plan a tournament for your troop or service unit and remember the patch! Help your girls review their favorite recipes and make adjustments for a healthier diet. Some culinary schools and restaurants offer trips where your girls can learn about cooking healthy. 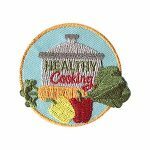 The Healthy Cooking patch from MakingFriends®.com shows your girls have learned to make better choices by preparing healthy meals. Iron on! Get outside for some with your group. Go hiking, rafting, canoeing or just take a walk and enjoy the great outdoors. 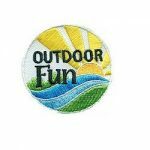 Remember the event every time you look at our Outdoor patch!